The phenotypic appearance of the head of animal species depends strongly on the shape of the skull. The present study has been carried out on morphological and radiographic characteristics of skull of the Indian Blackbuck. The skull comprised of cranial and facial bones. The cranial bones included occipital, sphenoid, ethmoid, interparietal, parietal, frontal and temporal. The occipital was a single bone surrounding the foramen magnum. The sphenoid was a single bone and situated between the occipital posteriorly and the ethmoid anteriorly. The ethmoid was a single bone laid ventral to the frontal and nasal bones. The interparietal was a small quadrilateral bone wedged in between the parietal anterio-laterally and the supraoccipital posteriorly. The parietal was a paired bone. The frontal bone was a paired and formed the roof of the cranial cavity. The occipital bone was roughly pentagonal in shape. The temporal was a paired bone and formed the part of the lateral wall of the cranial cavity. The facial bones included maxilla, premaxilla, palatine, pterygoid, nasal, lacrimal, zygomatic, vomer, turbinates, mandible and hyoid. The maxilla was a roughly triangular flat paired bone. The paired incisive bones were placed on the lower part of the face. The palatine was a paired bone. The pterygoid was a paired, small, slightly curved, flat plate of bone and situated on either side of the posterior nares. The nasal was a paired bone and formed the roof of nasal cavity. The lacrimal was a paired bone and located on the anterior margin of the orbit. The zygomatic was a paired bone and irregularly triangular in outline. The vomer was a single medial bone. The turbinate bone was delicate, scroll-like, complex bony plates, placed vertically in the nasal cavity, being attached to the lateral walls. The mandible was a paired bone. The hyoid bone was situated between the vertical parts of the rami of the mandible. KEY WORDS: Blackbuck; Skull; Morphological; Radiographic; Cranial; Facial bones. 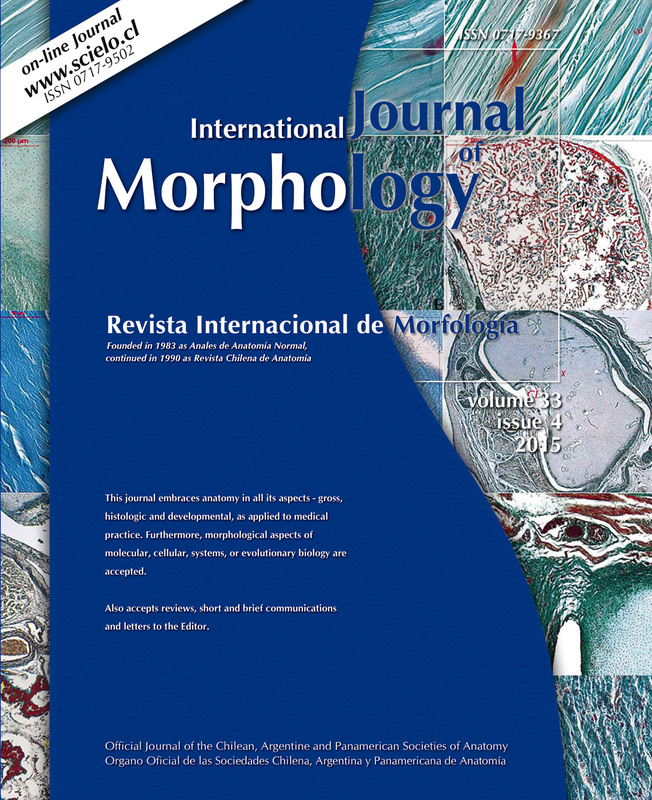 CHOUDHARY, O. P. & SINGH, I. Morphological and radiographic studies on the skull of Indian blackbuck (Antilope cervicapra). Int. J. Morphol., 34(2):775-783, 2016.